Craig Taborn began working professionally in the 1990s in a variety of musical contexts, ranging from more straight-ahead jazz to more outside music, with young jazz musicians, seasoned veterans, and even techno artists. Before he graduated from the University of Michigan, he had already performed on three recordings as a member of the James Carter Quartet. 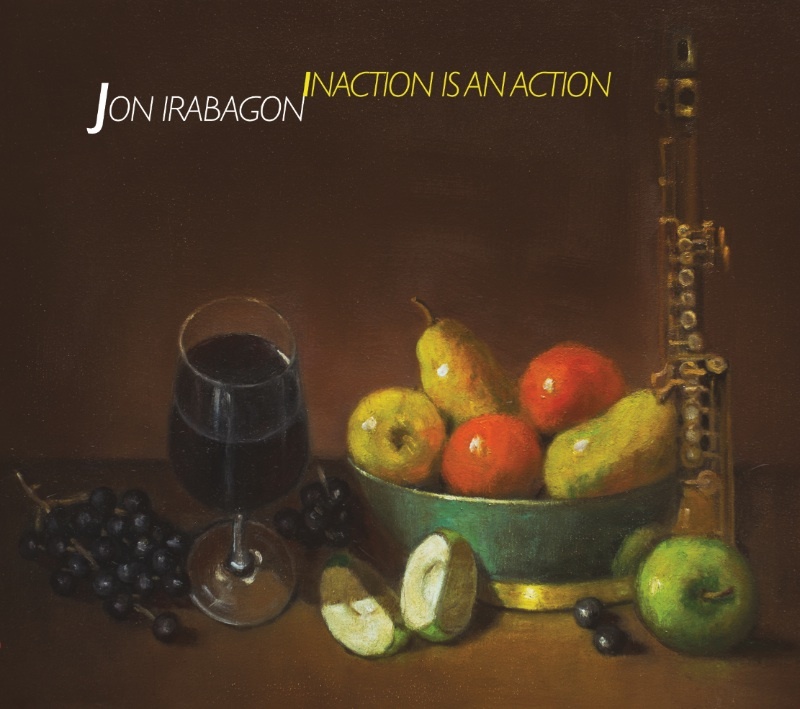 In 1995, DIW released Taborn’s first date as a leader, The Craig Taborn Trio. He then moved to N.Y.C., and by the close of the ’90s, he performed on two more Carter releases; Roscoe Mitchell‘s 1999 ECM release, Nine To Get Ready; Detroiter Carl Craig’s techno-jazz project, Innerzone Orchestra; and Hugh Ragin’s Afternoon in Harlem. His second album, Light Made Lighter, was a piano trio date for Thirsty Ear in 2001. He has collaborated and recorded with the likes of Gerald Cleaver, William Parker, Dave Douglas, Bill Laswell, and Dave Holland, among many others. His first album of solo piano, Avenging Angel, was released in 2011 by ECM. Resonant Bodies Festival 2015 Finale: Jeff Gavett, Kate Soper, and Rachel Calloway The closing night of the 2015 Resonant Bodies Festival will feature three dynamic and virtuosic vocalists: Jeffrey Gavett, Kate Soper, and Rachel Calloway…. Evan Parker, Ikue Mori, Sylvie Courvoisier, Mark Feldman Virtuosos of their instruments and masters of improvisation, Evan Parker (sax), Sylvie Courvoisier (piano), Mark Feldman (violin) and Ikue Mori (electronics) make a rare appearance in this special quartet project and will be celebrating the first recording of the quartet this fall…. Anthony Coleman: 60th Birthday Concert Composer + improviser Anthony Coleman looks back at his incredible opportunities to collaborate with some amazing individuals and ensembles since his return to New York 35 years ago. With so many influences and collaborators, one concert is not enough to do it all justice. For this special evening, Coleman will be presenting his most recent works in celebration of his 60th Birthday…. The Thing The Thing keeps taking the music to new, uncompromising levels and continues to solidify their important position in the contemporary independent music world…. [RESIDENCY] New Works by Gelsey Bell and Bell/ Frasconi/ Schrey Trio The first performance of improvised music by a new trio made up of Gelsey Bell (voice), Miguel Frasconi (glass and electronics), and Cleek Schrey (hardanger fiddle)…. I started this quartet in 2001, and our first release, “Don’t Go It Alone”, came out in 2003. In July, our seventh record, “Friction”, was released on Clean Feed. This is a new project. Jon and I were sharing the bill this summer at Elastic in Chicago, and we talked about setting up a situation for us to play together. Brandon is someone I have been working with a bunch lately, and I’m really looking forward to the music we’ll make at Korzo. Juan Pablo and I have been working as a duo for a few years, and released a CD earlier this year called “Illusion of Truth”, which can be found on OutNow Records. For this concert, we’re adding Brandon Lopez’ bass to the mix. This concert is part of the Concerts for Sandra Bland series. Saxophone vs. cello, who will win? Chris and I excited to roll up our sleeves and have at it. Here’s a link to Chris’ website. He is a badass. Emptyset present a live recording of their performance project Signal, which explores the effects of atmospheric propagation and transmitted sound. Developed over the course of 2014, the performance took place in Berlin on February 1st 2015. The project worked with long distance high frequency radio transmission in order to bounce audio composed of sine wave structures across the atmosphere, in a process that ornamented and shaped the signal in accordance with physical fluctuations in the ionosphere, atmospheric noise and solar radiation patterns. The signal path for the performance transmitted the audio across a real-time 2000km circuit, routed from Berlin to Nauen 40km west of the city, where it was transmitted from the oldest operational transmission station in the world, received by the 1950’s French radio base Émetteur d’Issoudun and from there retransmitted and received at the performance space in Berlin. The multiple atmospheric bounces imprinted into the audio introduced complex transformations of sound. The recording presents two excerpts from the live performance commissioned with support from Deutschlandradio and CTM. Signal will be released on Subtext Recordings on the 11th of September, both on vinyl and digitally. The first self titled album from Emptyset is reissued. Released in 2009 the material formed the initial departure within Emptyset’s ongoing exploration of time, structure and analogue technology. The album highlights the projects development and the foundation of their studio based production process, forming the first part of a tryptic spanning across Demiurge, released in 2010 with Subtext and the 2013 raster-noton album Recur. The eponymous debut creates the first point within this narrative, initiating a dialogue between full frequency audio, noise and the emergent properties of sound, and the starting point for their contained sonic approach. The album re-issue will be available on vinyl and digitally on the 28th of August 2015. Classically trained composer and contrabass player expands on his work with James Ginzburg on “Nimbes” and his analog tape work as KETEV (Opal Tapes, Where to Now?) with a record exploring the hidden resonances of the contrabass. Yair Elazar Glotman’s Études disrupts the subconscious processes and muscle memory learned as a classical contrabass player to interrogate his instrument, drawing out hidden resonances, physical vibrations, and explorations of uncharted territory of the instrument’s acoustic dynamic range. Within the ten pieces presented here, each a solo performance, he looks to develop a black box scenario for composition. Creating a separation between action and outcome, he escapes learned restraint, abandons former training, and develops a method by which concentration and control are translated into a visceral interaction with the bass, uncovering hidden sounds and building an expansive and dynamic sonic palette for the contrabass, beyond the confines of classical virtuosity.